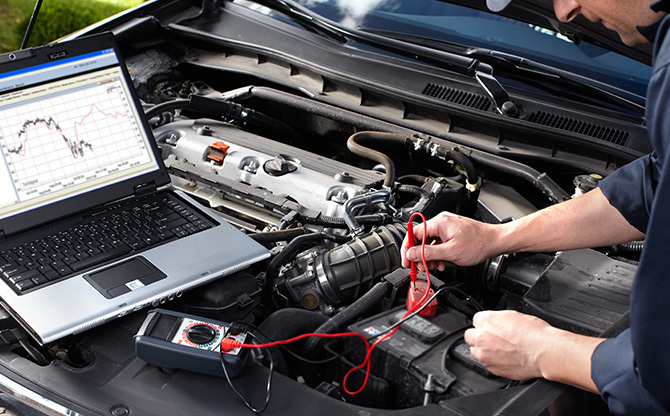 MOT Testing Ensuring that you car meets MOT requirements. 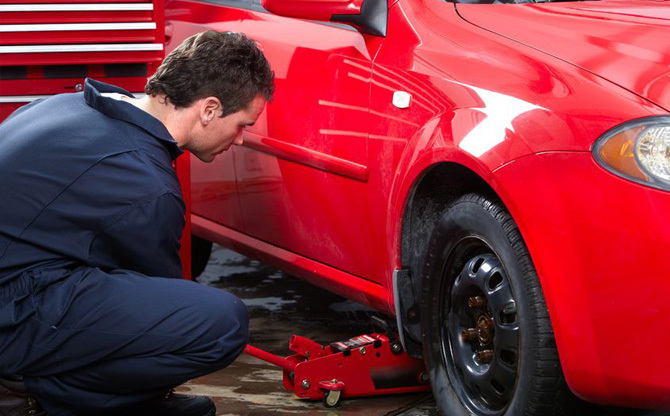 Brakes & TyresEnsuring that you have many comfortable and safe motoring miles Scheduled Servicing Maintaining your car to ensure trouble free motoring Engine Diagnostics Handled by friendly, qualified staff so you can enjoy the driving experience. Welcome to Gravel Lane Auto! MOT's and Main Dealer Servicing - Without Main Dealer Prices! 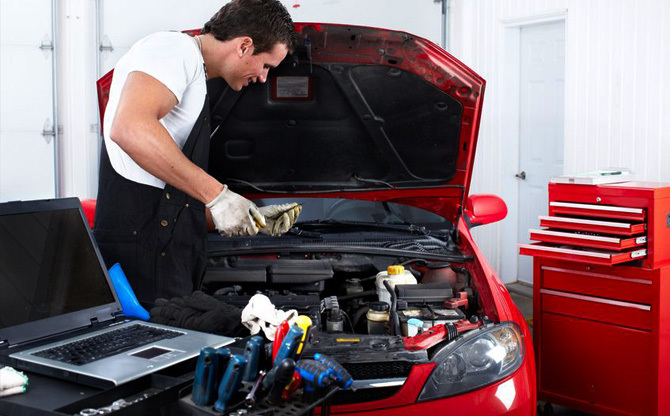 Gravel Lane Auto is a well established and reputable MOT Testing Centre based in Chigwell, Essex. We are open Monday to Friday from 8.30 am - 5.30pm and Saturday from 8.30 am - 2.00 pm. To book your car in, please call us on 020 8502 6868. As experts in auto repair, we offer customers advice on tyre, brakes, car servicing, exhausts brakes, air conditioning systems as well as MOT Testing. We have 2 testing bays and offer commercial customers Class 4 & 7 testing. All testing failures come with a 10 day free re-test. Travelling south along the Abridge Road (A113), turn left into Gravel Lane (A112), and proceed for a distance of approximately three quarters of a mile, past Marchings Farm on the left and Taylor Mays Farm on the right. The road bears to the right, past Millers Lane on the left and Brownings Farm is on the right just after that junction. Travelling North along Romford Road (A112) remain on the A112 to Chigwell Row - Gravel Lane. Remain on Gravel Lane, for a distance of approximately three quarters of a mile, Pudding Lane Junction on the left. The road bears to the right and continue for a distance of approximately three quarters of a mile and Brownings Farm is on the left. We aim for 100% customer satisfaction and as part of that commitment, we offer a free 5-mile radius pick up and drop off service. This commitment covers all car makes and models, petrol and diesel! By booking your MOT and service together, you will save both your time and even more money. To have your vehicle MOT tested and serviced could not be easier, just call our testing centre on 020 8502 6868 to book a date and time that is convenient with you.